Google Announces Updates To Its Serverless Offerings, Makes Cloud Functions GA, Reveals 'Serverless Containers' Support — Cloud Functions, Google’s event-driven compute service, is now generally available and supports Python 3 and Node.js. There’s also a serverless add-on for Google Kubernetes Engine on the way, and an alpha program for running containers serverlessly on Cloud Functions. There’s also a video of the session covering these releases. Seamless A/B Testing, Deployment Slots and DNS Rollover with Azure Functions and Cloudflare Workers — The creator of Have I Been Pwned? reflects on how he runs the service and some neat, modern infrastructure features like using Cloudflare’s Workers platform to do A/B testing. 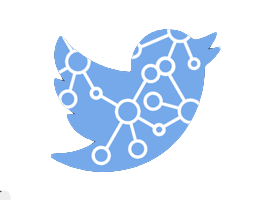 How to Build a Serverless Twitter Bot — A guide to building a Twitter bot that monitors and tweets IoT data - powered by serverless PubNub Functions. 5 Ways to Gain Serverless Observability — Five approaches for gaining observability in serverless (FaaS based) systems. A Crash Course on Serverless APIs with Express and MongoDB — A really detailed look at running Express (the Node.js webapp library) in a serverless context. 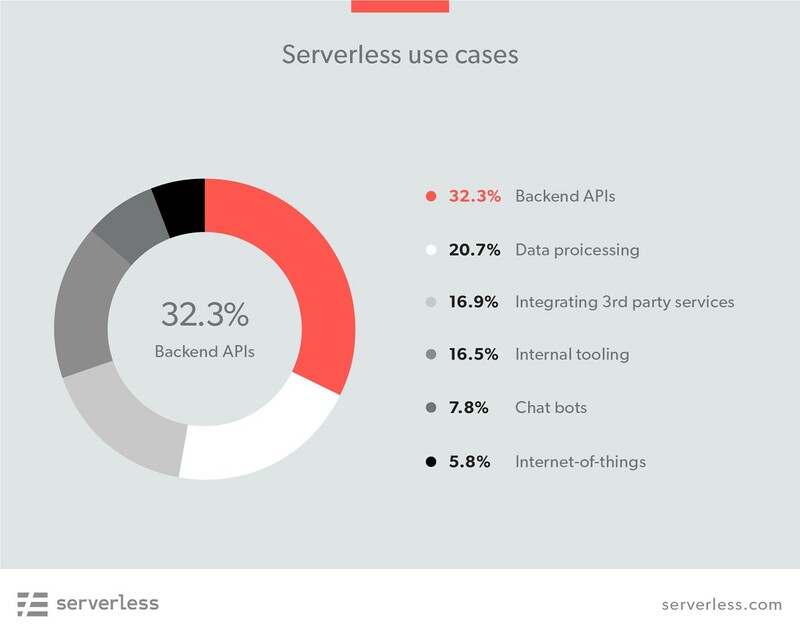 Cutting Through the Hype: When Serverless Works and When It Doesn’t — Rob Zuber, CTO for CircleCI, spoke to Nate Taggart, CEO of Stackery, exploring the practical uses for serverless architectures. What Google Cloud Functions Going GA Means for Serverless — As linked above, Google Cloud Functions has reached general availability. This is a big step forward for FaaS, vendor choice, and the serverless community, says Nick Gottlieb of Serverless, Inc.
aws-lambda-tesseract: A 11 MB Tesseract Install to Fit Inside AWS Lambda — Tesseract is an open source OCR engine and this build lets you use it compactly on AWS Lambda. For this week's Think Faas podcast Jared Short looks at the changes in the serverless landscape over the past few years.